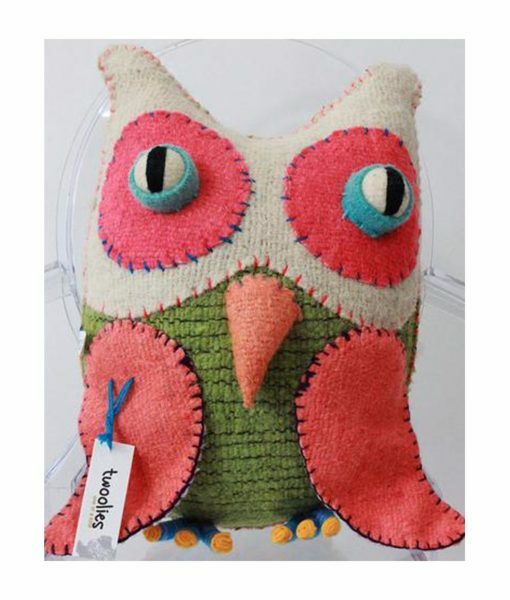 New Twoolies in stock!!! 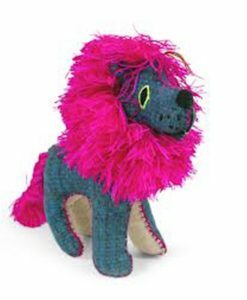 Handmade by Mayans, these fabulous creative wool creatures are adored by people, young and old alike. 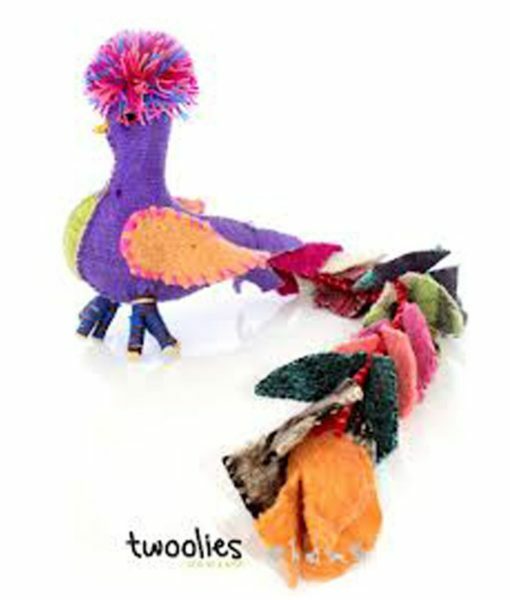 Let the twoolies inspire your imagination! 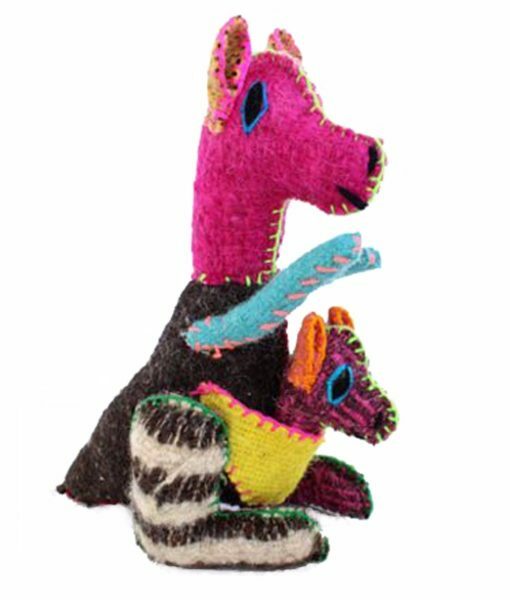 The twoolies are wool animal figures with artistic personality designed by Architect Sindy Posso and Mayan artists. 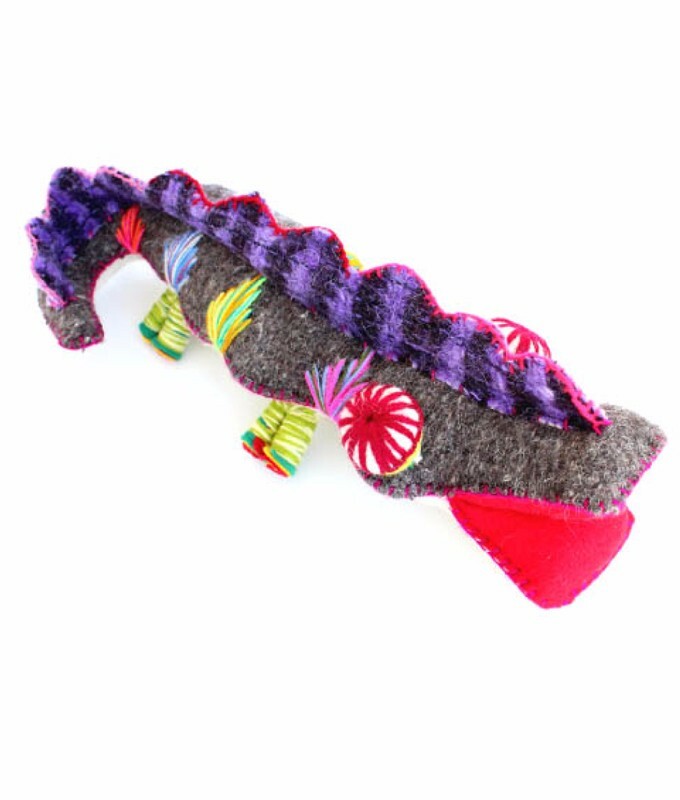 They combine modern trendy concepts with ancestral native designs. 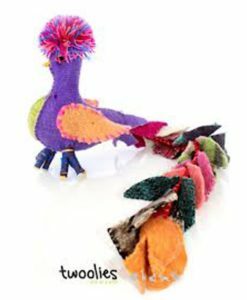 Each twooly is entirely and carefully handmade by skillful Tzotzil weavers using 100% natural wool fabrics hand-woven on back strap looms. The Toztzil is an ethnic subgroup of the Maya that live in the highlands of South Mexico and have kept the weaving tradition alive for generations. Designer and artists meet together to decide new design, color directions and new pattern innovations, creating fun and crazy figures ideal for home decor. 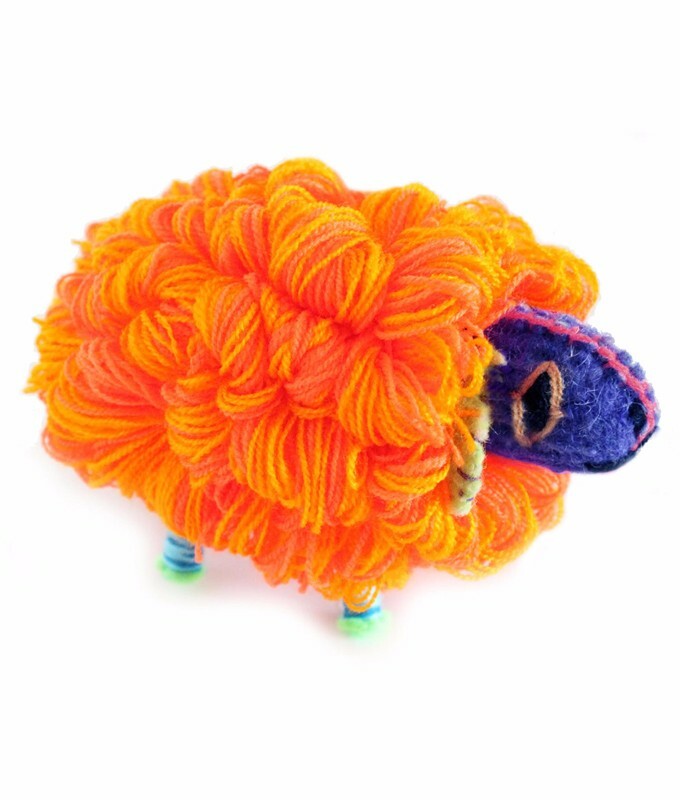 Their vibrant colors and designs stand out and bring joy to your living spaces. Every piece features a unique combination of textures, colors and patterns that make it truly one of a kind. There are simply no two twoolies alike.